Check out these homes featured at this years Louisville Manufactured Housing Show. 2018 is nearly upon us and Sunrise Housing is ushering it in with a brand new website, with new content, and new functionality. We're always striving to improve and this is one major way we can continue to better the home building experience. Much more to come on our new site. Check it out! Every year, modular and manufactured homes are shown off at the Louisville Manufactured Housing Show. One our factories, Adventure Homes, was present this year and showed off some new product offerings and innovations. Fact: Modular homes are better built than site-built homes. This is partially due to necessity, and partially due to the method of construction. Modular homes have to withstand the stress of shipping and transportation, therefore, on average, a modular home contains 30% more building materials than a comparable site-built home. Also, drywall is not only screwed, but glued to the wall studs, and triple-headers are used over window openings and around stairwells. The Federal Emergency Management Agency (FEMA) recently released a study that showed why this matters. Hurricane Andrew, a Category 4 storm, produced winds of 131-155 mph, and at the time was the costliest hurricane in U.S. history (now the 5th costliest). It devastated Florida homes in August 1992. FEMA studied the impact of the hurricane in many ways and one of those ways was to look at which methods of construction fared best against the extreme forces of Hurricane Andrew. Not surprisingly, FEMA confirmed that modular homes withstood a hurricane far better than site-built housing. "Overall, relatively minimal structural damage was noted in modular housing developments. The module-to-module combination of units appears to have provided an inherently rigid system that performed much better than conventional residential framing. This was evident in both the transverse and longitudinal directions of the modular buildings," cites the report. 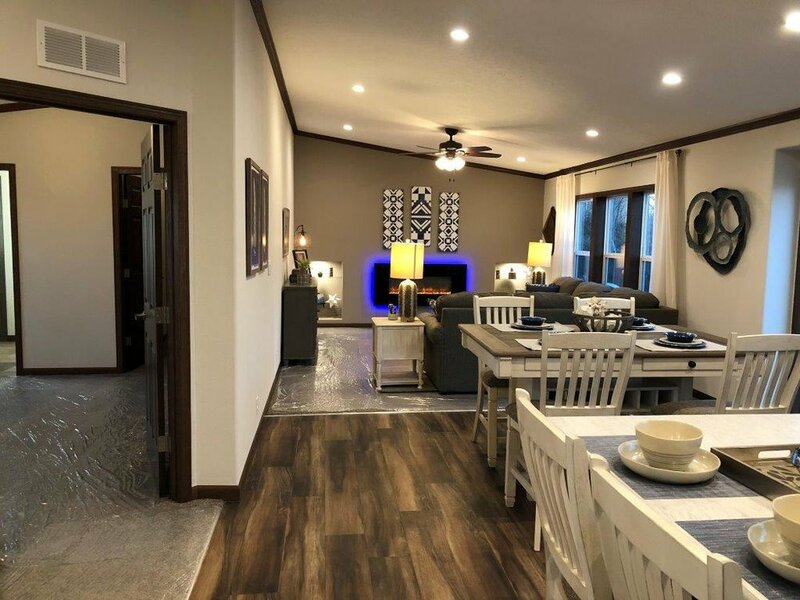 "Rochester Homes has been building homes all over the Midwest for more than 42 years, and the company has been under the leadership of the Anderson family the entire time. As Vice President of Sales Alex Berlin explains, the family involvement in the company's day-to-day operations has been one of the key elements of its success as it works to provide families with their own homes. "Hands-on leadership from the family has been a big deal for us from day one," Berlin says. Founded in 1972 and operating out of Rochester, Ind., Rochester Homes specializes in building modular homes for builders and homebuyers. The company's original focus was in manufactured homes built for dealers, but over time it evolved into a modular product. 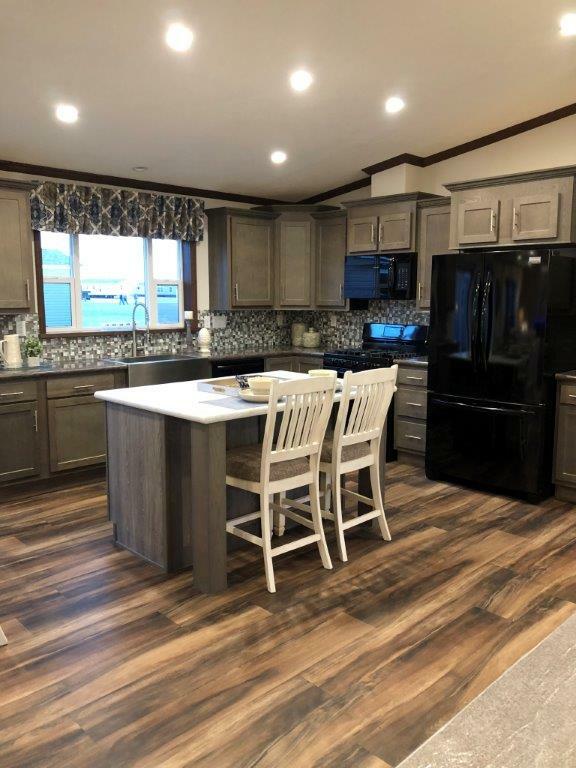 Owner Kenny Anderson says the company's niche is in providing a systems-built modular home with proprietary options that serve higher end tastes than the manufactured home industry provides. "It used to be in this industry that it was known for building cheap, basic boxes," Anderson says. 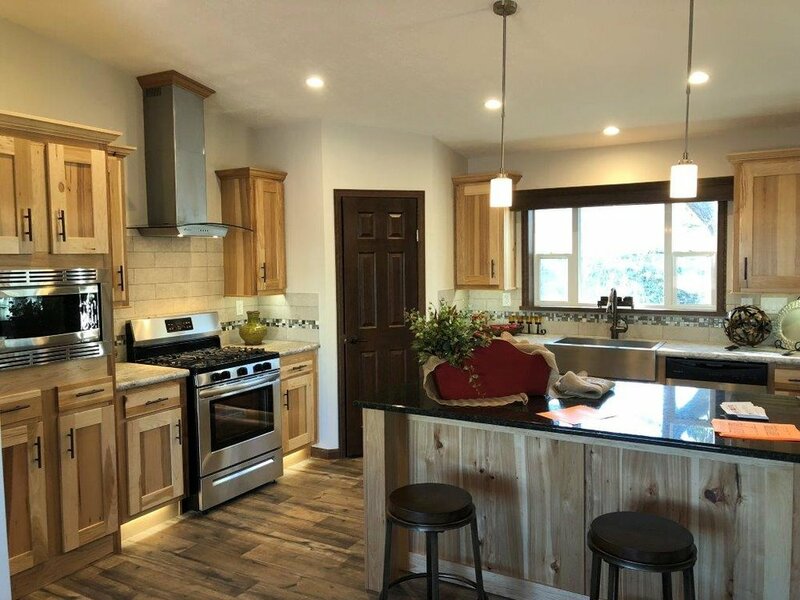 Rochester Homes has built a strong position in the marketplace first and foremost because of the advantages modular homes provide for homebuyers and builders. 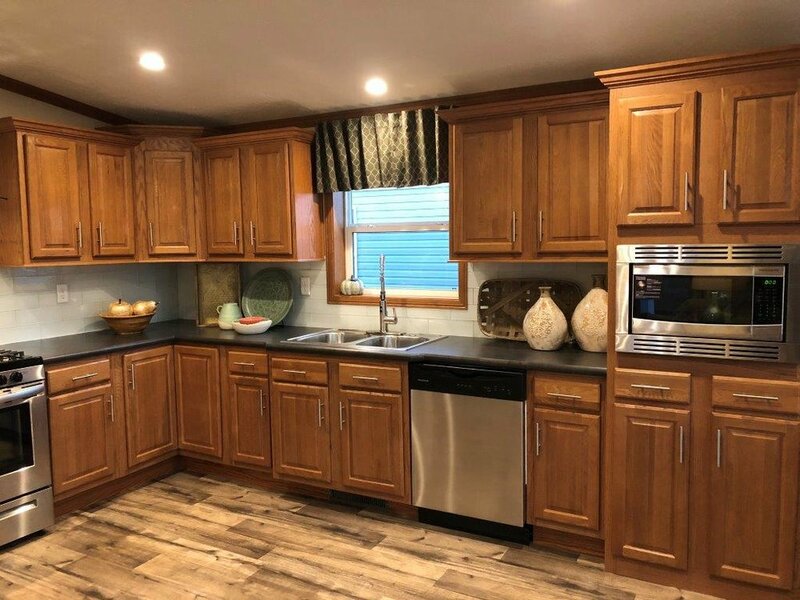 In addition, the company's reputation for high quality construction and unique features unlike any found in the modular or manufactured home industries further distinguish it. 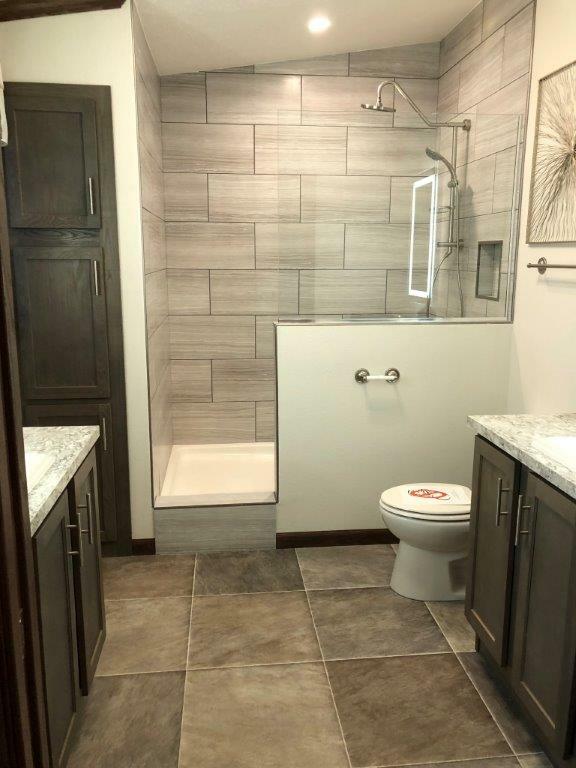 Although Berlin says the company still has to counter the preconceived notions people have about modular homes, Rochester Homes' work speaks for itself. Rochester Homes specializes in manufacturing modular homes ranging from single family ranch to two story homes to multifamily buildings. 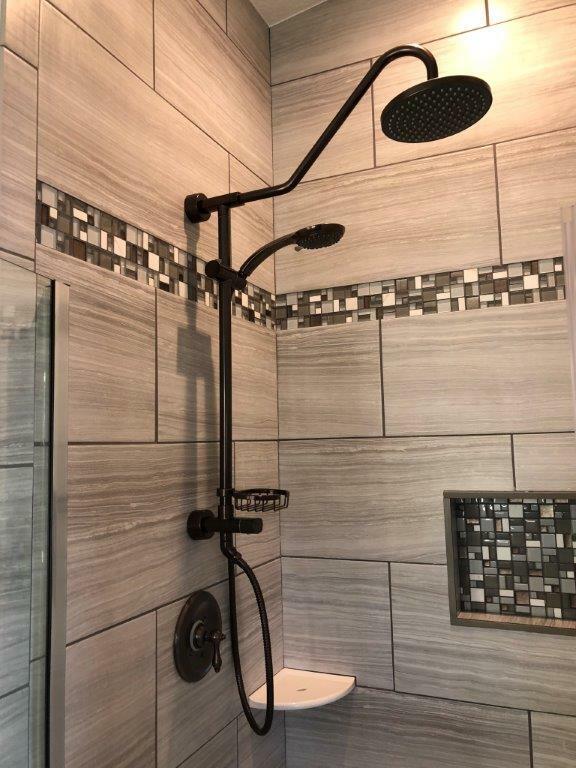 These products are sold by dealers and independent home builders in Indiana and neighboring states. 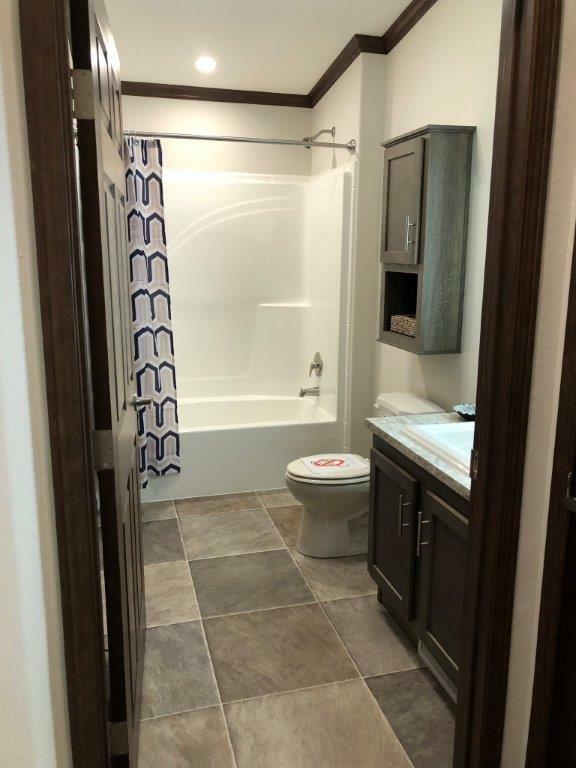 Berlin says choosing modular homes over traditional stick-built homes present homebuyers with numerous advantages, the most prominent of which is the quality control that comes with a product manufactured under controlled conditions. By manufacturing the modules in a factory instead of building the home on site from the ground up, Rochester Homes saves time and money, Berlin says. Rochester Homes also offers homebuyers a high degree of customization. 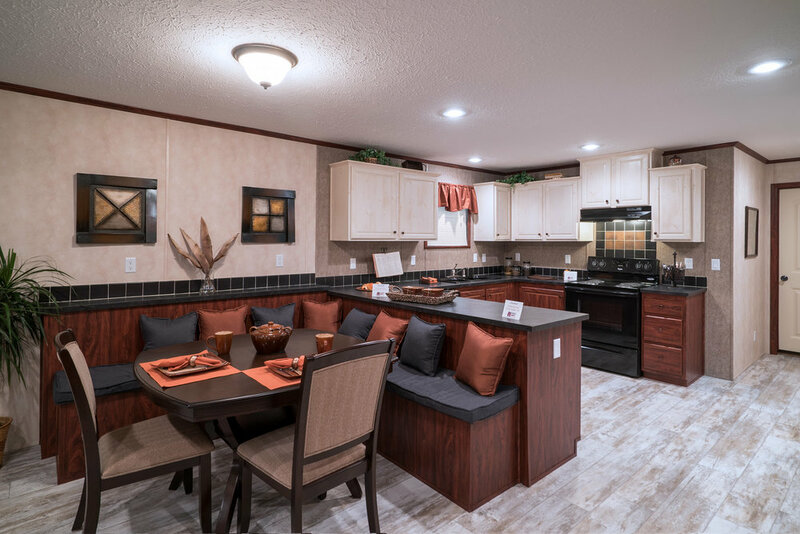 The company’s Rochester Series homes are available in widths of 26, 28 and 30 feet, and are fully customizable to homebuyers’ preferences. 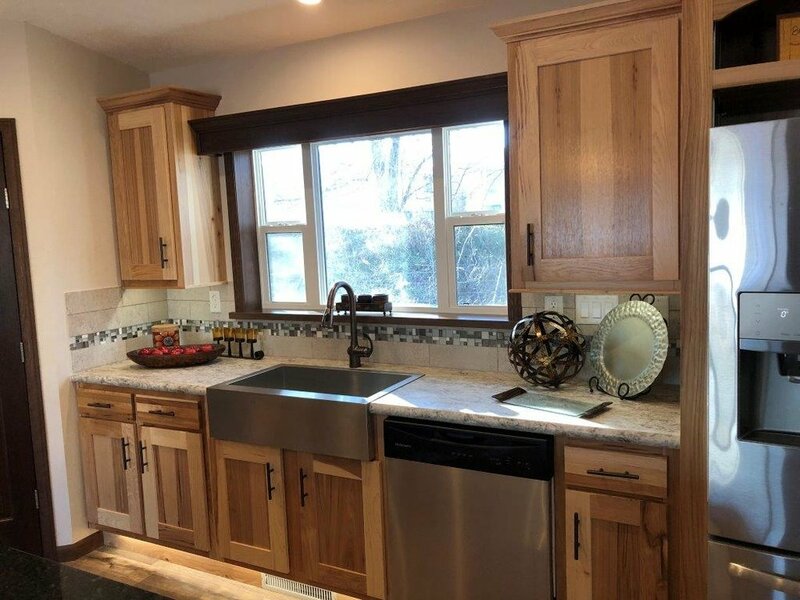 Customers can choose from one of the company’s many floor plans, make adjustments to an existing floor plan or develop a completely new one based on their own preferences. 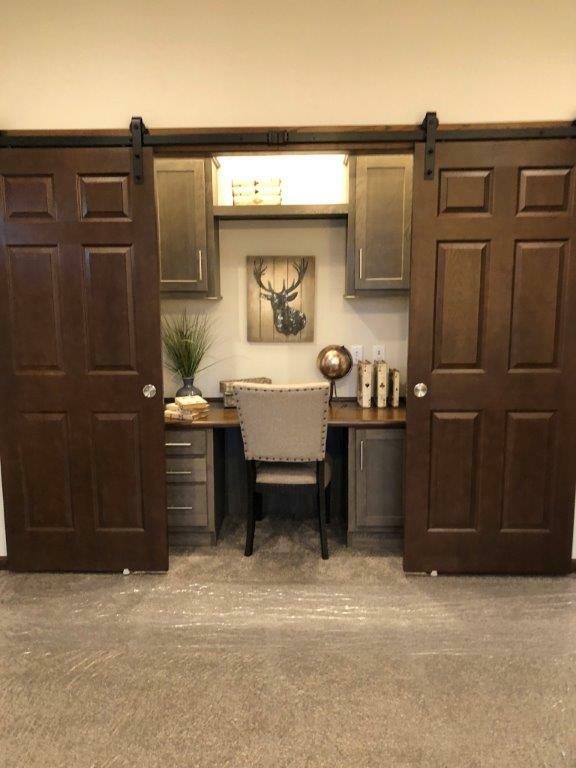 Along with the customizable options Rochester Homes offers homebuyers, Berlin says the company also provides them with components from some of the biggest and most trusted names in the homebuilding industry. The company provides products with long-term warranties from brands such as Kohler, Trane, Owens Corning, Rheem and Andersen, among others. “Having strong partners in this business has been incredibly important,” he says. 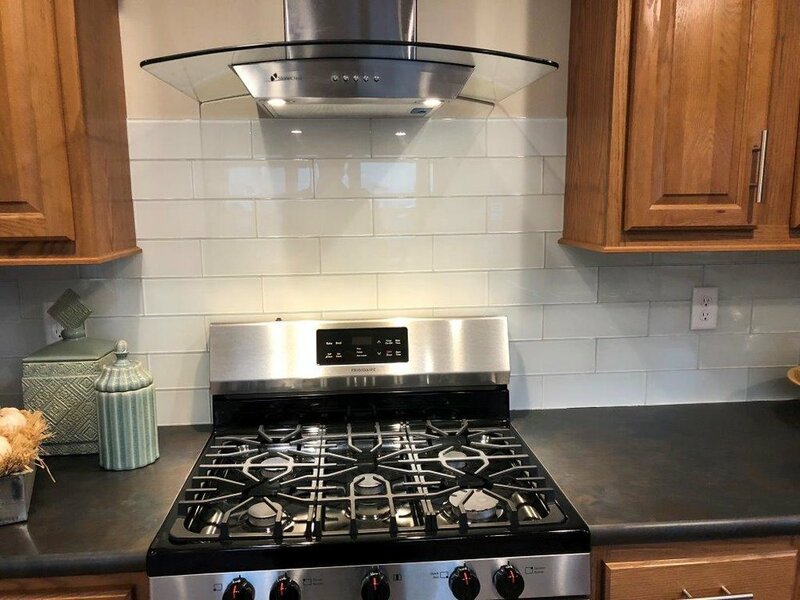 Offering high-quality components from big-name partners such as these has become an increasingly important advantage for Rochester Homes in recent years. This is because the Internet has made it possible for homebuyers to become more educated about components and construction than ever before, Berlin says. 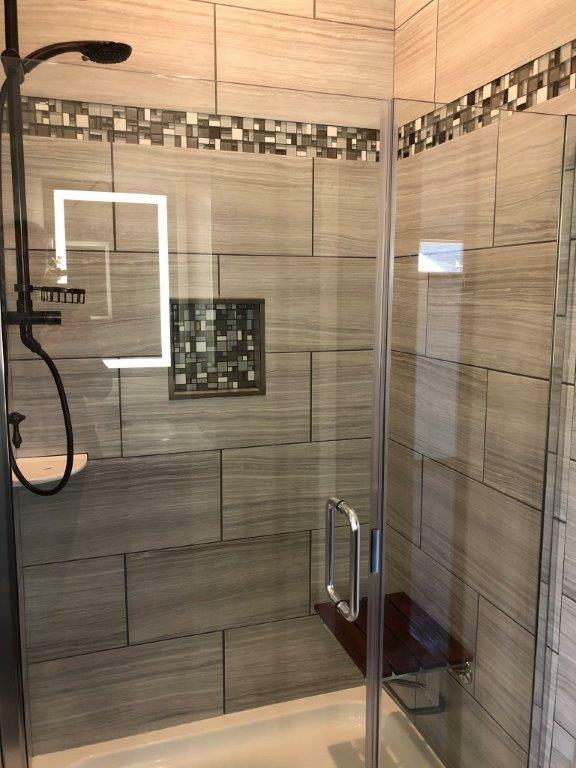 Rochester Homes has a highly qualified staff of consultants and knowledgeable salespeople to help customers find the right combination of features and products for their homes, Berlin adds. Another advantage that isn’t apparent in the finished homes but is essential for Rochester Homes nonetheless is its financial flexibility, Berlin says. Being entirely debt-free provides the company with greater freedom than many of its competitors to build as much as it can without having to worry about interest payments. 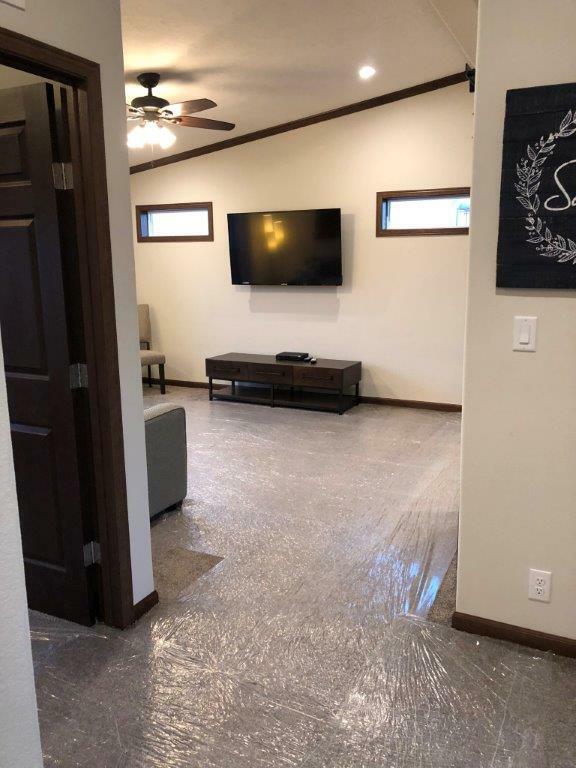 As the company continues to grow, Rochester Homes’ greatest challenge is overcoming the stigma that many associate with modular and manufactured homes. Berlin says that although the trends are changing, there remains a sizable portion of the market that associates modular homes with trailer parks. “We’re just a totally different animal from that,” he says. Sunrise Housing has been featured in the Waterloo Cedar Falls Courier! We feel blessed to have this recognition as a leader in modular homes in Iowa. “Norb Webb found a new house like somebody else might order a car. Webb bought a 1,680-square-foot ranch-style unit from Sunrise Housing in Iowa Falls. He had some land just outside La Porte City, and he wanted a new place; he just didn’t want to build a standard house that might take the better part of a year to finish and occupy. Webb, who retired as a machinist after 33 years with John Deere, is going modular. It’s not the first time. Webb had bought a larger modular home from Sunrise 10 years earlier. “They’re a quality home now; they’re not what they used to be,” Webb said. Times have changed in the world of “prefab” homes; they’re no longer dismissed as slapdash kit-type products that don’t stand the tests of time, much less the harsh Iowa weather. 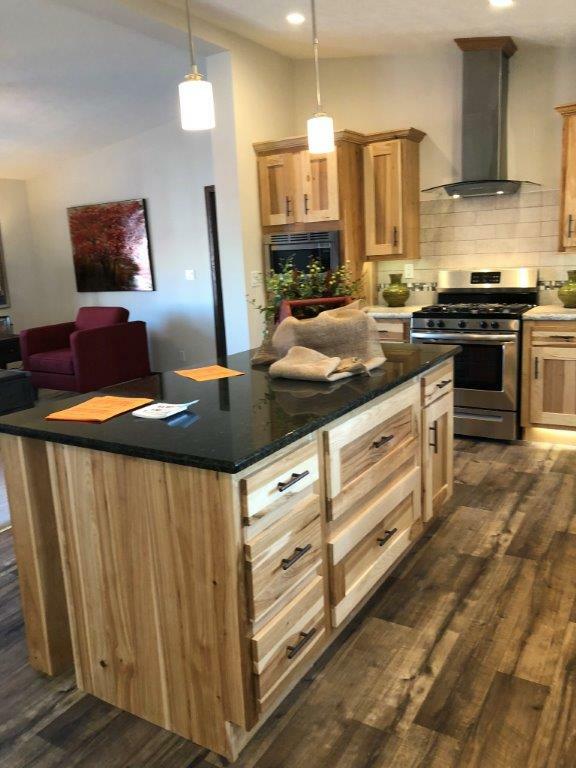 “These homes are built to strict state codes, just like stick-built houses,” said Jack Lewer, owner of Sunrise Housing, which opened a second showroom and display lot this year in Des Moines to go with its established operation in Iowa Falls. 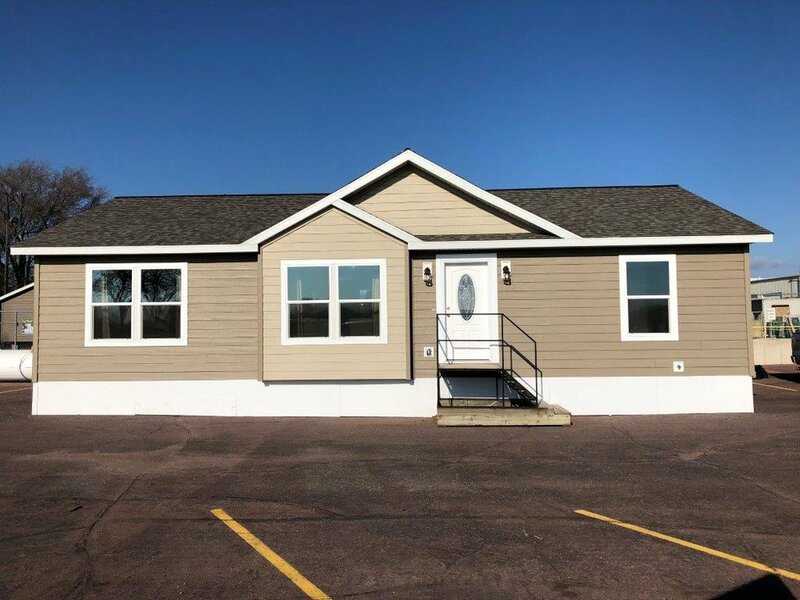 Sales of modular homes, which are built piece-by-piece in factories and then assembled on-site in a fraction of the time it takes to build a standard home, have been trending upward, according to the Iowa Manufactured Housing Association in Des Moines. “The modular business has been pretty good in Iowa,” said Joe Kelly, the trade association’s executive administrator. "In the second quarter, which is the latest for which we have numbers, we were fourth in sales among 34 states surveyed in growth over the first half of the year from the preceding year." There were 149 modular homes sold in the first half of 2013, compared to 103 for the same period in 2012, Kelly said. Lewer said his company’s sales are up 19 percent year-over-year and up sharply from five years ago. “In my business, I sold 20 houses in ’08, and this year I’ve sold 75 already, so we’re rocking,” Lewer said. The sales numbers, compared to pre-recession figures, are down, but they are rebounding steadily, Kelly said. “I think it’s been the general climate for all housing, but I think modulars in Iowa are doing better now than they’ve done in a long time,” Kelly said. Webb said he liked the value of the modular. He had bought a 2,600-square-foot house off Cedar Wapsie Road 10 years ago and was looking to downsize. But he didn’t want to compromise in quality. His first experience had sold him on modular homes, he said. Webb said the new house will cost about $125,000. Webb said he had to hire an outside electrician to wire the house, but other than that, it will be soon ready to occupy.